"Patty Greer on You Are Free TV - Crop Circle Plasma Power: The Truth is Right Here! 5/18/18 #SUPERSEEDS #SABOTAGE #DEW"
Mary K Hamilton comment: Thank-you for this wonderful video with three brave women who have the spirit of kinghts on their quest to bring us the truth and magnificent knowledge of Crop Circles. Ivy Rivard This is an awesome interview. 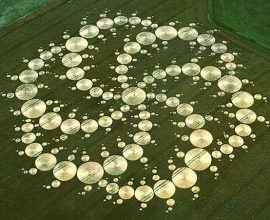 Love Wise Women talking about the mystery of these circles. 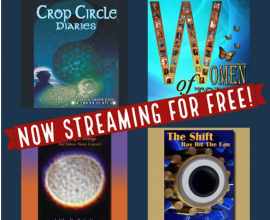 The free archive of last Saturday's show with Patty Greer, who has been winning awards for her crop circle films, is now available to listen to or download. This is a paradigm shifting show! With the invention of the machine, modeled after the crop circle energies, it may now be possible to raise food for the entire world - effortlessly! Good bye MonSinTo! On August 17, 2017 there was a final UK summer Crop Circle sighting at Sutton Hall, Nr Rochford, Essex. 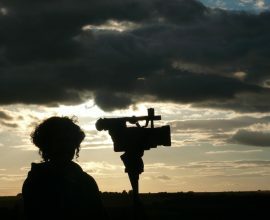 Award winning Crop Circle filmmaker Patty Greer offers her perception on what this Crop Circle message means to her - she sees a telecommunication tower with a broken support = broken communication. When you listen to her description while looking at the photo of the Crop Circle it makes sense. This area of southern England receive more Crop Circles than anywhere else on earth. A lot can be learned in this very brief video from Patty Greer.